I grew up on cheese crisps and never realized my version was a regional dish. Do a quick search for cheese crisp and you’ll find many recipes for baked crisps resembling a shredded cheese cracker. Though also delicious, nothing quite like the flour tortilla and cheese variety I’m familiar with. Thanks to Wayfair I discovered this little fact when doing research for this heritage meals post when answering the question… What dish is unique to your state? 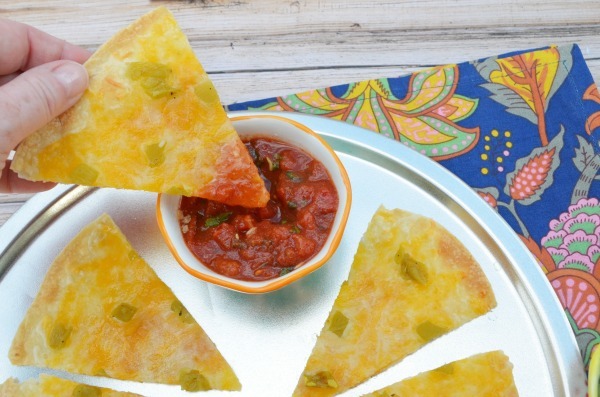 An Arizona cheese crisp is crispy, cheesy, and buttery. 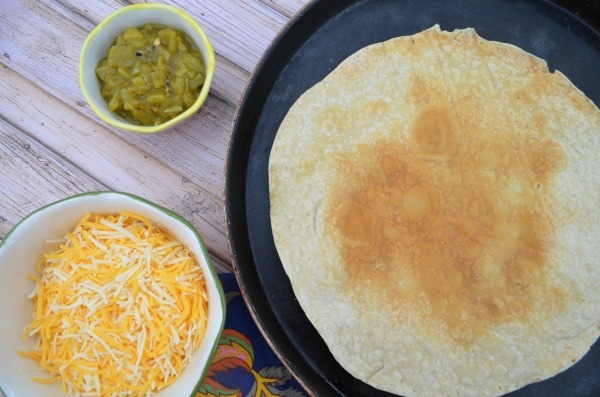 An oversized tortilla basted with melted butter and broiled to a crisp. Then topped with shredded cheese and melted. 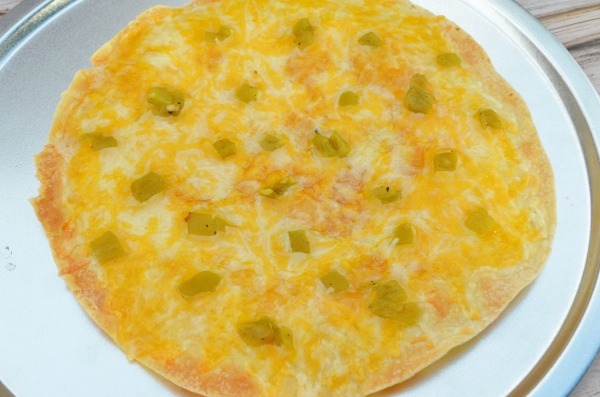 Most often it’s topped with green chilis, though we like to dip it in salsa, guacamole, or refried beans. Growing up it was a summer lunch staple and served often as an appetizer at Mexican food restaurants or served off the kid’s meal. 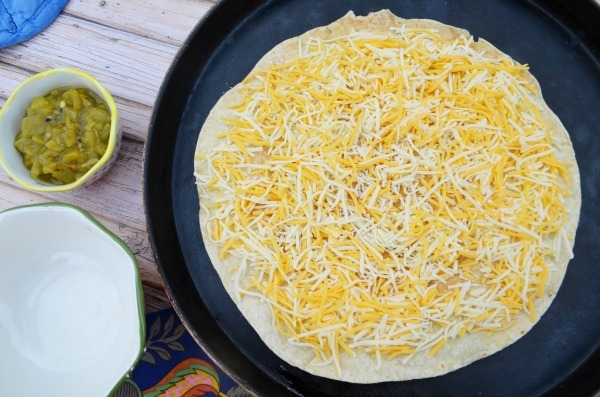 The trick is getting the tortilla golden brown before topping with cheese. 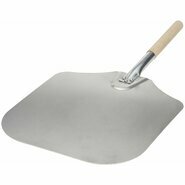 This makes the “crust” perfectly crisp while also allowing the cheese to get the perfect melt! It’s fairly simple, but make sure to read my notes and recipe for avoiding some common mistakes like air bubbles. Tools are important too, so I’m sharing my favorite kitchen tools also for making the perfect Arizona cheese crisp! To start you’ll need an oversized authentic flour tortilla. The best kind are the brands that feel like they are coated in flour, and look like they just jumped off the griddle. Avoid tortillas with sheen, these are not authentic. Using a fork poke holes gently on both sides of the tortilla making sure to puncture the bubbles well. 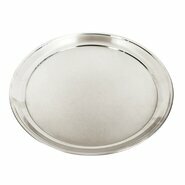 This will help prevent the air expanding in those bubbles and crisping in the oven. I prefer a pizza pan as they heat up quickly and help brown from the bottom as the broiler does the work up top. 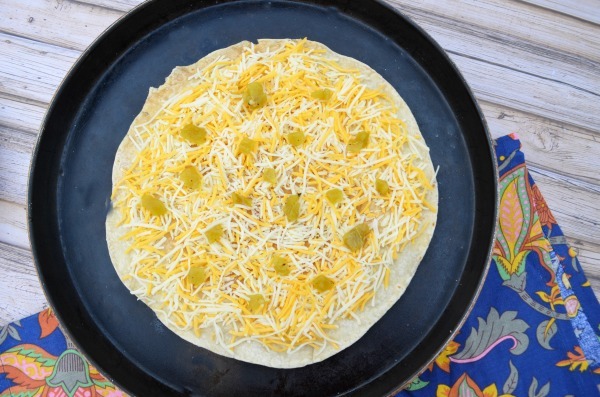 Place the tortilla inside an oven heated to hi broil. 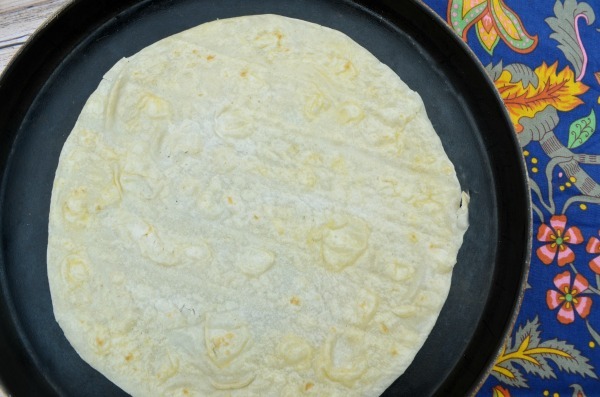 Once the tortilla has just warmed rub a tablespoon of butter over the top. Return it to the oven just until the top begins to brown. Flip it over and rub another tablespoon of butter on the top. Once the other side has started to brown remove it from the oven. Sprinkle with about a cup of shredded cheese. Our favorite is a cheddar and colby jack mixture. 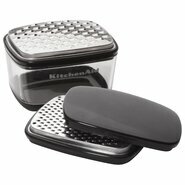 The best grater (If I’m not taking short-cuts and buying pre-shredded) is one with a built in collector, bonus points if it has a storage lid. 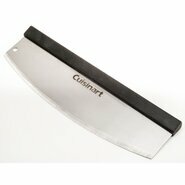 It eliminates the mess of a standard box grater and you can easily store any leftover cheese for next time. Add diced green chilis to the top and place back in the oven. Remove from the oven once the cheese has melted and just starting to bubble. Take my word from experience, this will happen fairly quickly, DO NOT WALK AWAY. 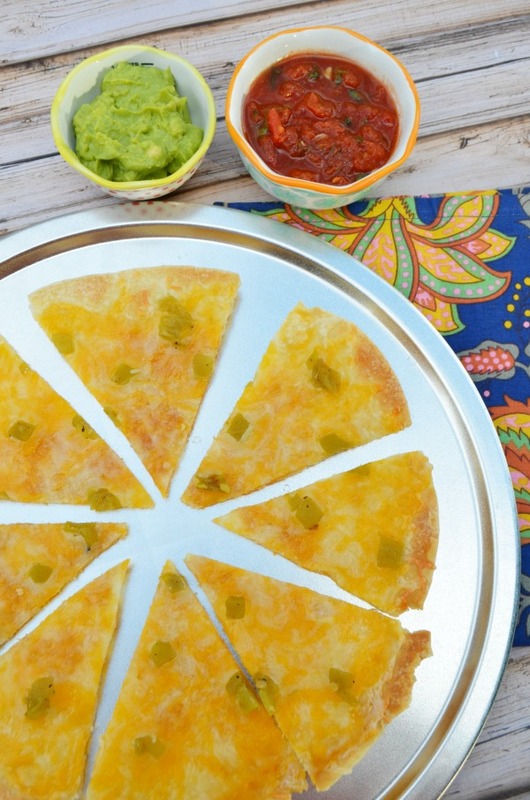 Transfer to a pizza pan, slice, and serve with your favorite dips. 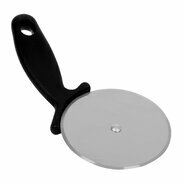 The best cutter is a rocking pizza slicer. It makes the job super simple and gives the cleanest cut. 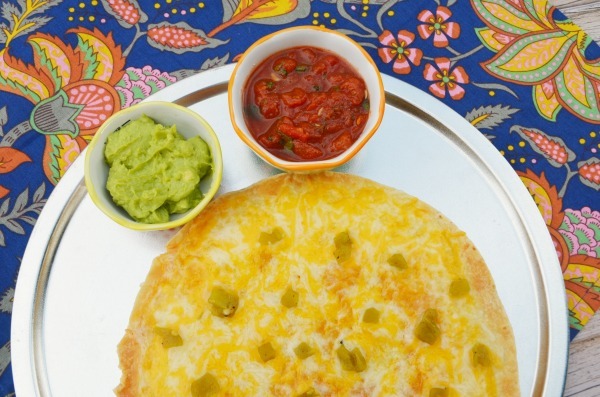 Serve it up with a side of beans, salsa, or guacamole. 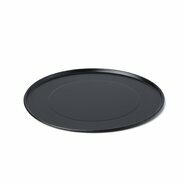 If you’re enjoying as a meal one 12″-14″ cheese crisp is perfect for one, or shared as an appetizer with a friend or two. Have you tried an authentic Arizona cheese crisp before? I’m a native Arizonan, so I grew up enjoying cheese crisps at home and in restaurants. What recipes are unique to your region? Share in the comments below, and don’t forget to save this tasty pin! This is a palatable and crispy recipe, Kelly! Can’t wait to give it a try! I am also an AZ dweller & native. I grew up with my dad making these & couldn’t remember exactly how he did it. Thanks for the recipe & instructions. I do know that he didn’t use butter, but I will try it both ways. When I was growing up we never used butter either. When we lived in Tucson though our favorite little Mexican restaurant always had the best flaky and buttery cheese crisps I had to recreate.